Click to browse our showroom any time on Google Street View! 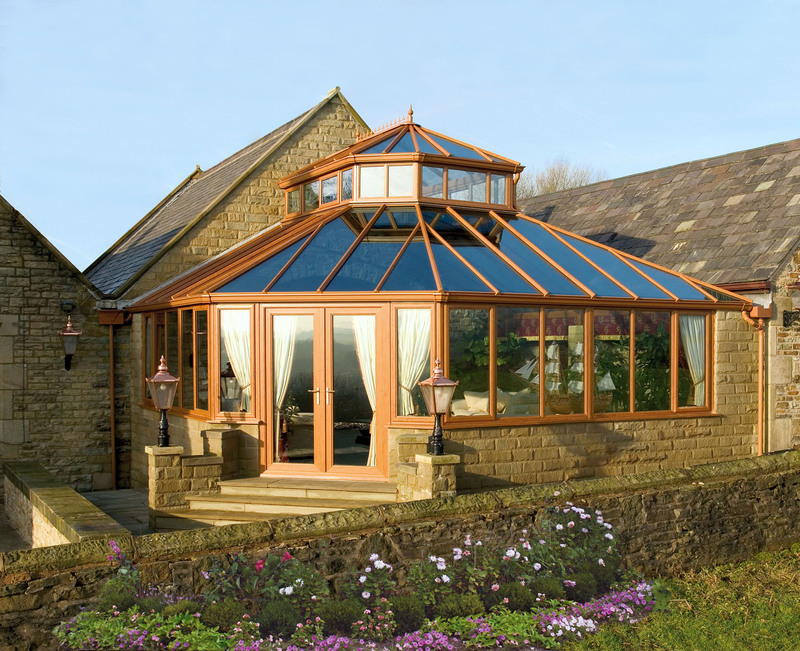 Gardinia Windows is a family-owned, independent, windows, doors and conservatory installation company. Based in Huddersfield, West Yorkshire, and also servicing the surrounding towns including Halifax, Wakefield, Holmfirth and Mirfield. We are encourage customers to independently rate their experience with Gardinia on Google Reviews. To view our independent customer feedback, please search for “Gardinia Windows Reviews” on Google. We hope you will find this website informative and easy to use. Please do contact us with any questions or feedback you may have – we will do our best to help you. 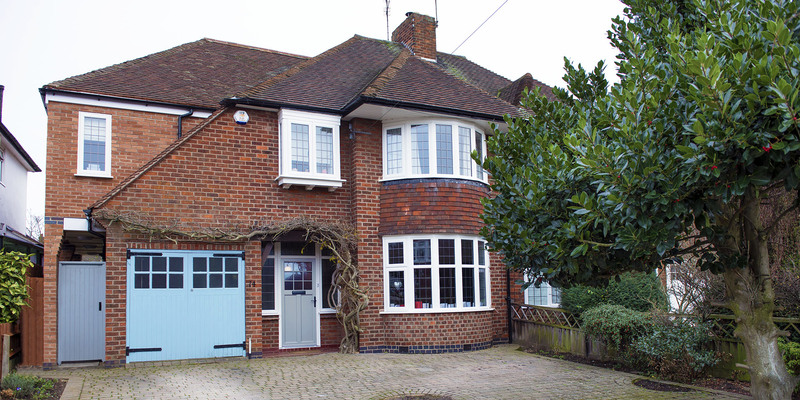 Gardinia Windows – Turning your dreams in to reality since 1983. 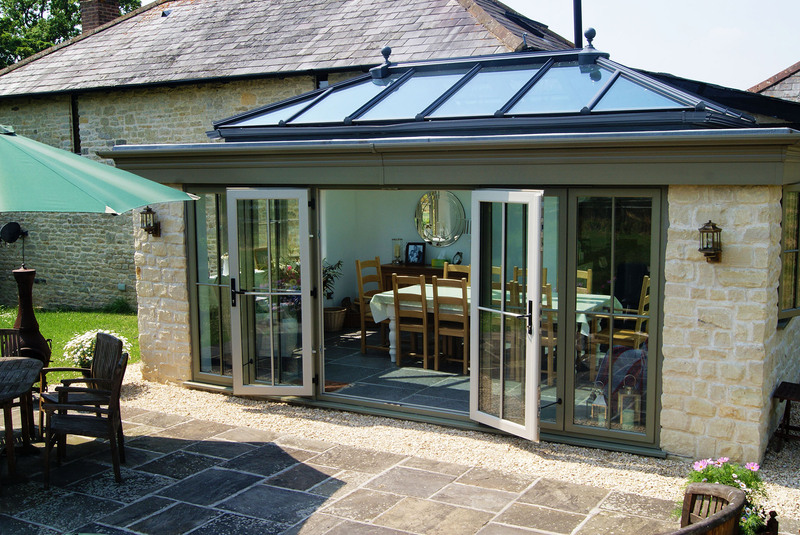 There are so many home improvement companies in the market place, all offering a wide range of bespoke, quality products and conforming to the latest legal requirements. But why would you choose one over any of the others? We believe the answer is in looking after our relationship with you. 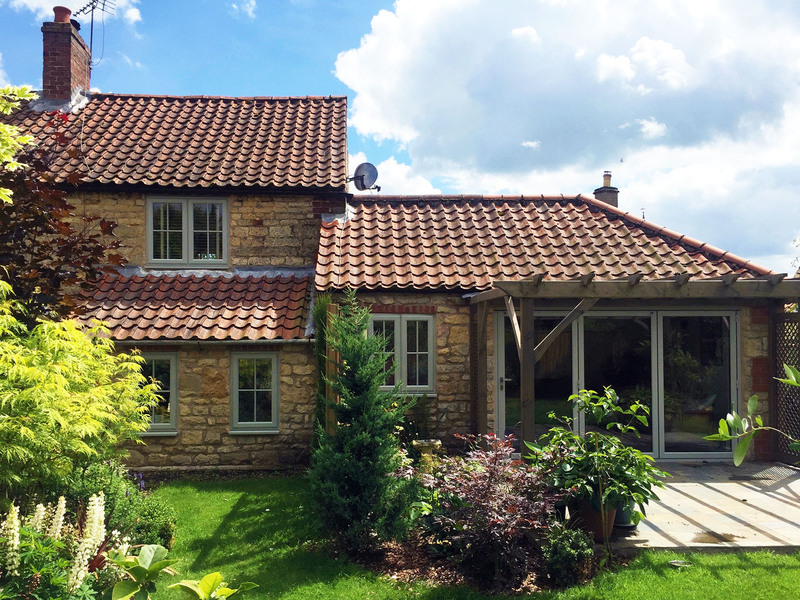 At Gardinia Windows we’ve spent many years investing time and money in the way we do our work, so that we have the information at our fingertips to provide you with excellent service – before, during and after you place an order with us. We can promptly book an appointment for someone to visit you at a time to suit you. Our representative will visit you in your home to discuss your individual requirements and desires for the project. After our representative will return to the office and prepare a detailed written quotation that will be sent out in the post for your approval. For the more adventurous projects you can even see your design come to life with our CAD software. We work closely with our suppliers to ensure that materials are delivered correctly and on time and we track your orders so that you can be kept up to date with the progress of your project. Post-installation, our service department is second to none. Should you have a problem, we can usually order replacement parts from your original records, only sending the engineer equipped to complete your repair. 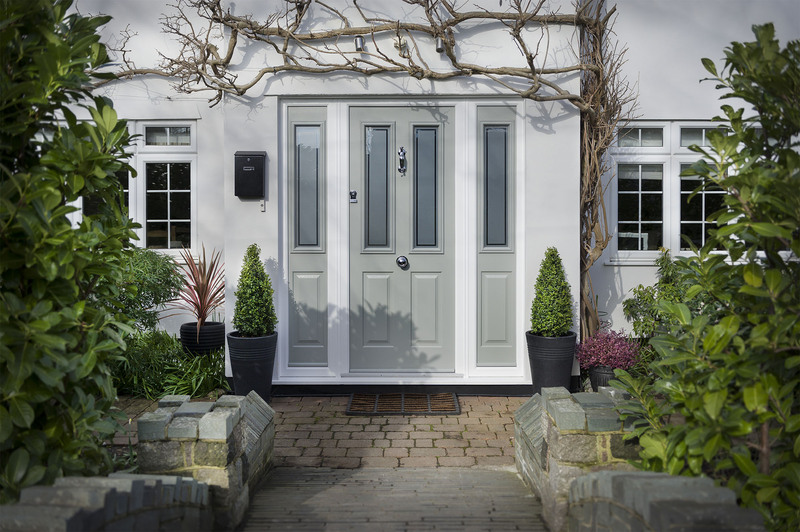 In addition Gardinia also operate UPVC Spares 4 Repairs, an eCommerce website that specialises in selling replacement parts for Upvc Windows and Doors. Thanks to our large stock holdings for Spares 4 Repairs our service engineer doesn’t need to send off for a repair part, our engineer can simply pick any required parts from our warehouse before visiting your home. At Gardinia Windows we are committed to keeping up to date with all current and proposed Building Regulation Compliance. 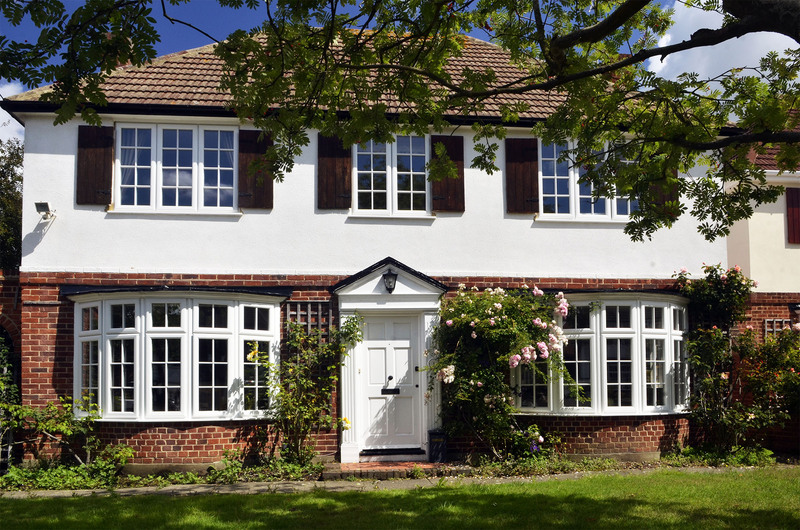 For all you homeowners looking to replace your windows and doors with up to date state of the art energy efficient windows Gardinia has all the options available to provide you with. The BFRC (British Fenestration Rating Council) Scheme is the UK’s national system for rating the energy efficiency of windows and is recognised within the Building Regulations as a method to show compliance for your replacement windows installation. At Gardinia Windows we license all our own installations with our own in house labels, all geared towards giving you the customer peace of mind that you’re dealing with a trustworthy and reputable company. So exactly what are Energy Efficient Windows? 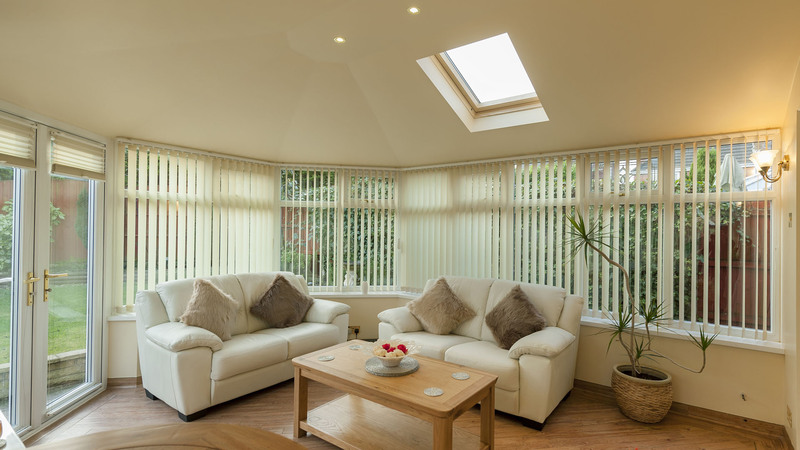 They are windows that help to contain and conserve heat within the home keeping out wind and rain, reducing condensation and yet allowing natural “free” energy – the warmth of the sun – to heat the home. They can be made using any frame material – aluminium, PVC-U, steel or timber or even a combination of materials. Next on your checklist when choosing your installation Company is ensuring they are FENSA (or another recognised certified company) registered. At Gardinia Windows we self certify all of our window installations through FENSA. A recognised industry brand to all local authorities and the Government. We are continually vetted by FENSA to ensure we are adhering to building regulations and service. If you are not offered a FENSA certificate be sure you’re not choosing one of the many unregistered one man bands in the market as you will be faced with problems if ever you come to sell your property. From the 1st July 2013 it has become a requirement for all window and door suppliers to CE mark their products. 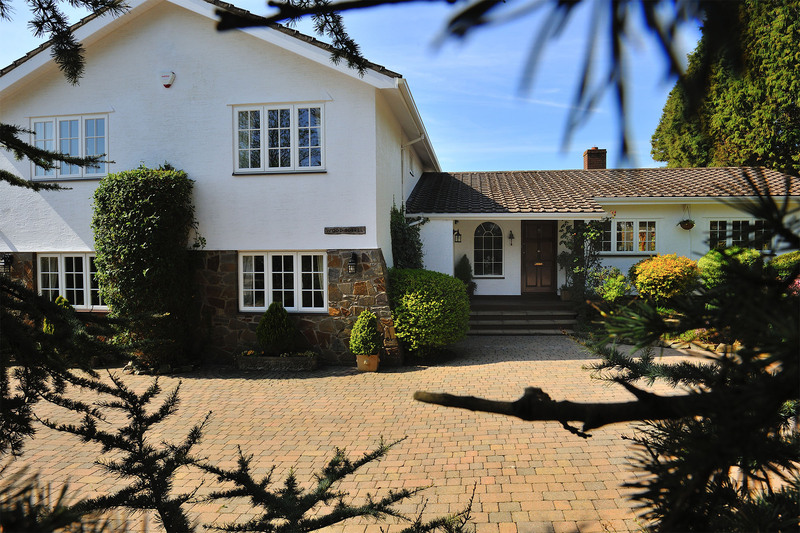 Over the years Gardinia has built up a fantastic portfolio of testimonials from happy customers, many who have come back to us years later to carry out an additional home improvement project. If you call in our showroom you can ask to see this! We’re now building up the same portfolio of independent testimonials on Google. If you search for “Gardinia Windows Reviews” on Google you should see our independent reviews on Google, along with other platforms such as Facebook. Take a look at the range of products and solutions we have available to change how you enjoy your home today.